When you start your digital journey you try your best to maximize the benefits out of your presence on the internet. You cannot expect the instant benefits but if you are not able to realize any tangible advantages out of your digital presence past a reasonable period of time, it certainly becomes a matter of concern. Just like you need to invest resources and time in publicizing your brick and mortar store, in the same way, you need to digitally “publicize” your site. 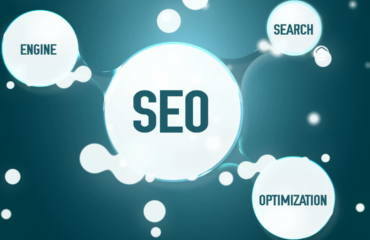 In technical terms, this “digital publicity” is called SEO or search engine optimization. However, publicizing your brick and mortar shop is not enough. If the visitors land at your store just to discover that the items are not arranged properly or there are no labels indicating different categories and key information (name, price, consumption dates) etc. it becomes less likely that they will come again. The same is true in the case of your digital business place (that is your website). 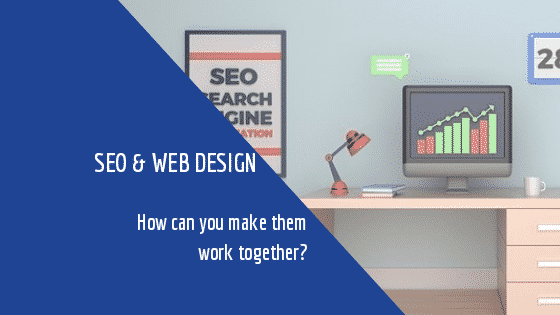 So it is important to make sure that the design and SEO should work hand in hand! Google is really specific about the structure of your site to make sure that the clients should not find any difficulty to find what they are looking for. For that, you need a neat, straightforward structure that directly takes the client to the content/functionality they are looking for. Friendly design means more engagement that eventually increases the stay period and clicks through rate- two major factors indicating that your site is worthy and is liked by the visitors. The first-time visitors are more likely to be converted into a loyal audience that can start the social conversation as well. It helps in SMO. In simple words, we can say that SEO concentrates on improving the content and repairing any technical glitches like broken links but it also includes the provision to make sure that the content is not only SEO-friendly (keywords, readability etc.) but is easy to find too. The same applies to use different menus and elements and making navigation as easy as possible. Here web designing comes into the picture as it is not only about the best aesthetics and adding beauty but also concentrates on a neat look. Google is the best example of the same. If you would observe its site design you would realize that Google’s homepage only focuses on search functionality without any aesthetics hurdles. Even the additional functionalities (like email, groups etc.) are also neatly positioned in the upper right corner. Two things to keep in mind here is that it not only concentrates on offering a neat look but also makes users that the other features are paced were the visitor’s eyes can naturally and (i.e., the eye position). The SEO increases the possibility of your potential clients or targeted audience finding your site on search engine by enhancing your ranking. Content optimization and repairing technical issues (broken links etc.) plays a great role here. However, in order to find your optimized content, you need to help the clients with easy and quick navigation. It includes the loading speed, site structure, navigation architecture, etc. So we can say that while the SEO helps in crafting a user-friendly content with proper use of keywords the right web design helps the people to find such helpful resources quickly and easily. You can compare it with the dictionary that not only needs to be informative and updated but should also offer well-arranged structure to help you find the right meaning of the desired word in the least period of time.. There are a number of ways in which you can help enhance the SEO of your websites like guest posting, reviews, and backlinks. The process takes some time and you cannot quicken the things. However, there is an excellent organic way to add more speed to this “Ranking enhancement process”- attracting more and more website visitors to the “external content” like reviews, social conversations and your guest posts published on authentic channels. 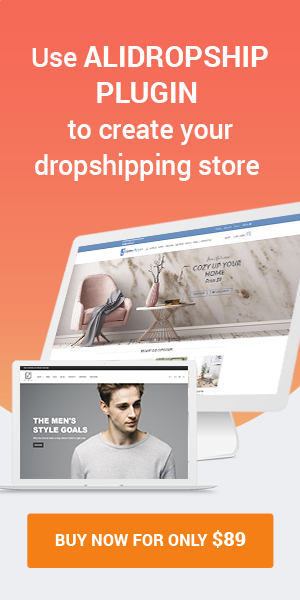 It is very likely that most of the visitors to your site would be using Smartphone for rowing the net and navigating through your online store. Smartphone or other handheld devices are the smaller, compact version of the full-size desktop. It limits the maneuverability of the users. So once your SEO efforts bring users on your site they need to feel comfortable browsing the same. 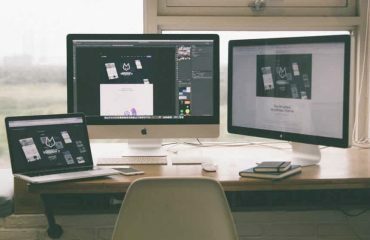 A good website designing practice involves creating a responsive site that automatically adjusts its size and maneuverability according to the device on which it is being used. 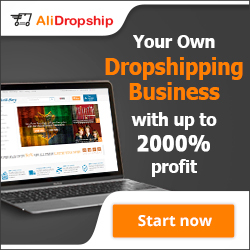 It enhances the user experience and helps he get what they want quickly, without any hassles. Furthermore, Google’s mobile-first approach might earn you a negative SEO point if your site is not mobile friendly! 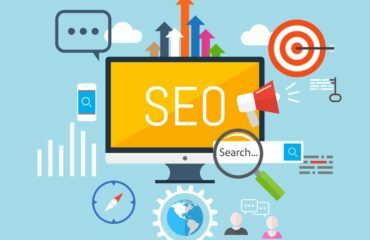 The good SEO is not only limited to bring the visitors to your size but its usability is ultimately realized only it proactively helps you to enhance your reputation and digital revenue potential. 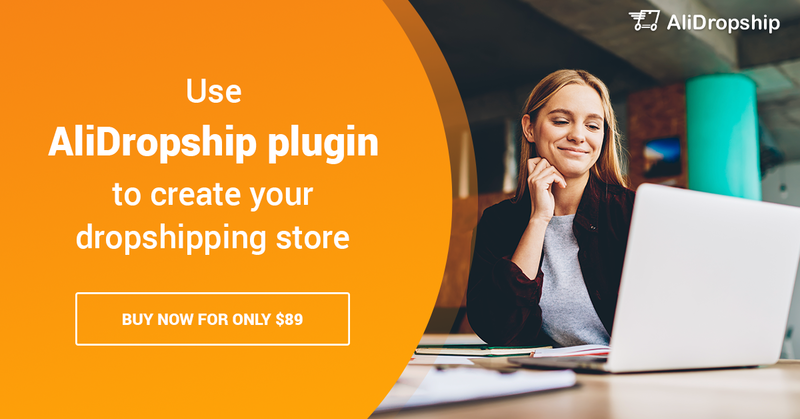 Whether you are running a blog or have your own e-store, it is very important that the customers should quickly get what they want without any hassles. Suppose your SEO efforts bring a visitor to your site how is interested in a certain product or information If the person needs to go through some mental gymnastics or face maneuverability challenges to get what he looks for he will most probably leave your site without buying/becoming a subscriber or regular audience. In any way, you lose. It can also attract negative reviews that can negatively impact your SEO, so you are not only prevented from enjoying the ultimate benefits of your SEO results but it also has a reverse effect on your site.